Relax after the excitement of Christmas with a beautiful lunch cooked for you on Boxing Day by the skilled chefs at La Grande Mare Hotel. 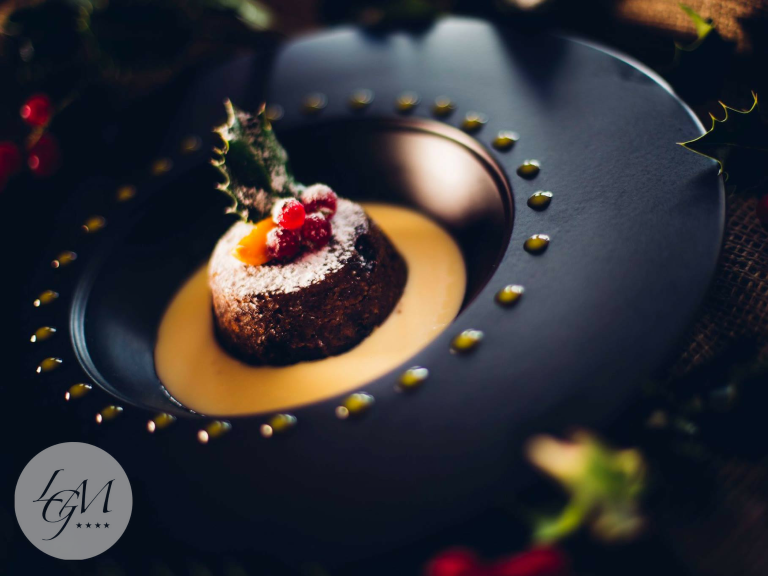 Come to The Brasserie at La Grande Mare Hotel this coming Boxing Day and enjoy a delicious three course lunch, at £32.50 per person, or half price for under 12s. A welcome drink on arrival followed by a three course meal and coffee and mince pies to finish. Contact Le Grande Mare (details in sidebar) to book.